All great landscapes start with a great landscape design. And for Outdoor Craftsmen, it’s personal. We get to know you long before the first tree is planted. Beautiful, blue Boulder skies are the limit for your landscape design! We take the time to discover what inspires you so that we can create the ideal landscape to meet all of your needs. Unleash the outdoor living space you’ve been dreaming of and be inspired with ideas you may not have even considered when you partner with Outdoor Craftsmen. It's all about attainable luxury, where your yard becomes a beautiful, natural extension of your home, bringing value and joy for years to come in your dream garden. Our team of licensed landscape architects, designers professionals, and technicians provide a deep expertise and knowledge of the Colorado Front Range environment, coupled with an exceptionally high-quality, ethical approach, deliver the widest array of landscape design services for your project. 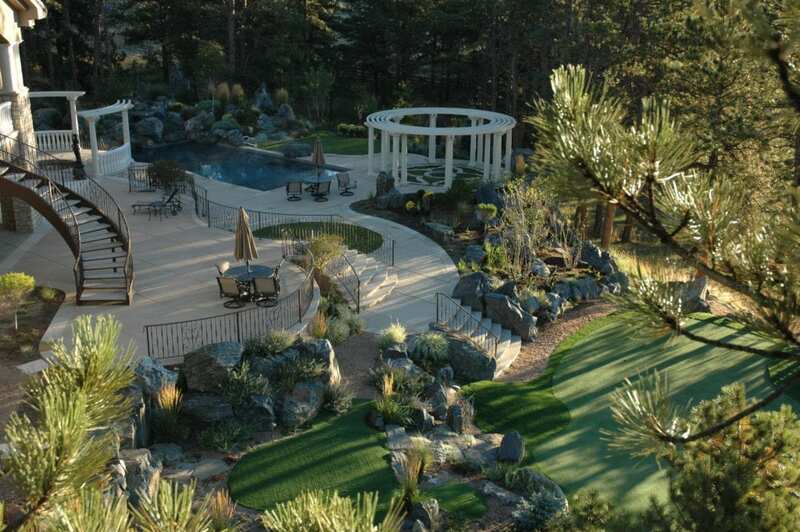 Achieve the highest value in your landscape luxury project with our personalized landscape design in Boulder. Because of the value it provides clients, and the quality assured for each project, Outdoor Craftsmen utilizes a design-build approach for every landscape project in Boulder County. 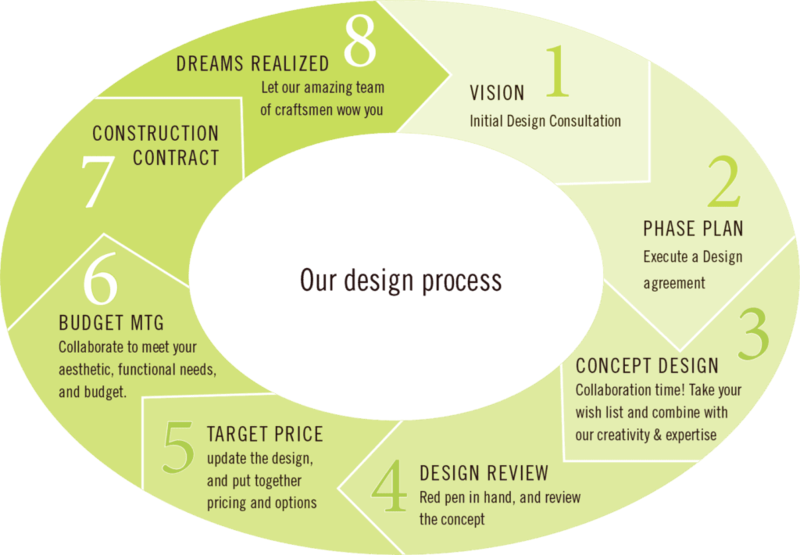 A design-build method provides you with a complete, qualified, and devoted landscaping architecture, design, construction, and maintenance team. Working with Outdoor Craftsmen, you have secured the most value for your landscape project investment. You will receive outstanding landscape design expertise, professional construction services, experienced project management, and a single point of contact with overall project responsibility regardless of project size. Contact us, call us at (303) 828-0408, or email us at info@outdoorcraftsmen.com to talk about the possibilities of your soon-to-be beautiful Boulder landscape design!